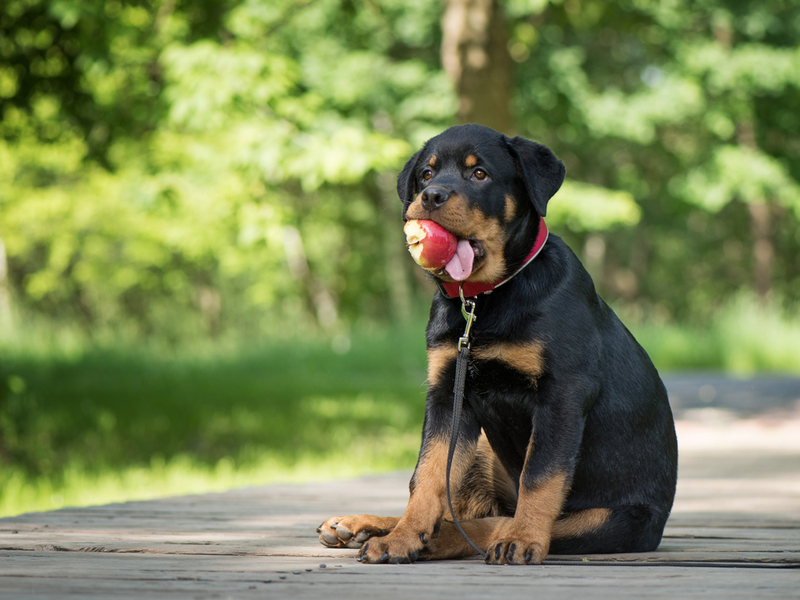 Even the most health-conscious owners like to pamper their dogs with treats from time to time, yet typical dog treats can be high in calories and deficient in nutrition. Your dog must consu﻿﻿me enough vitamins﻿ and nutrients to stay happy and healthy, and the treats you feed your dog should support this goal, not undermine it. 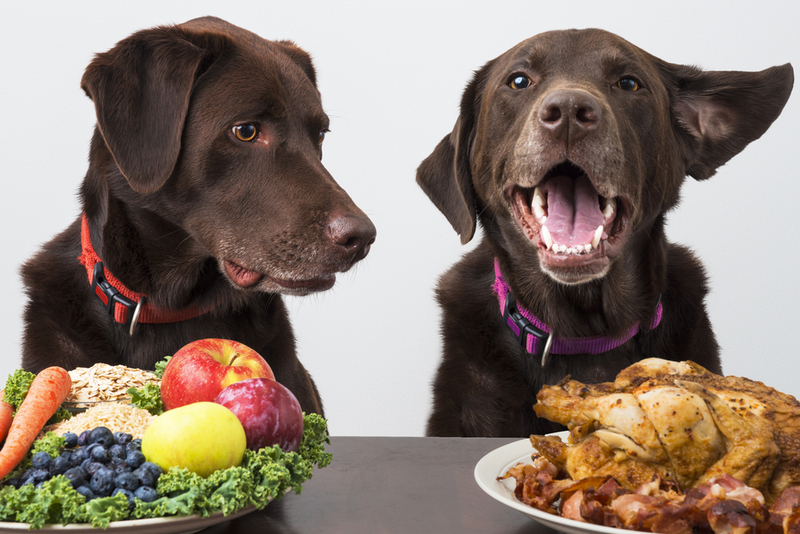 Luckily, there are some human foods that dogs happen to love, and they're full of nutrients. These tasty snacks are none other than fruits and vegetables. Below is a list of fruits and vegetables that will help boost your dog's immunity and significantly improve its overall health based on PetMD's recommendations. Consider adding a couple of these into your dog's diet as an occasional snack, but bear in mind that some fruits and vegetables aren't suitable for dogs. This delicious and refreshing fruit provides your dog with vitamin C and antioxidants, which should help flush out toxins from its body. Make sure to slice the apples into bite-sized chunks without the seeds. Most dogs find the taste of apples to be extremely appetizing, so this fruit makes a great guilt-free treat. A staple topping for desserts, blueberries are a delicious, refreshing, and healthy addition to your dog's diet. These berries contain a wholesome dose of resveratrol, which is a compound that can prevent heart ailments and cancer in dogs. Blueberries also contain tannin, which is a chemical that promotes healthy kidney function. Older dogs would particularly benefit from eating blueberries because they are prone to urinary tract infections. 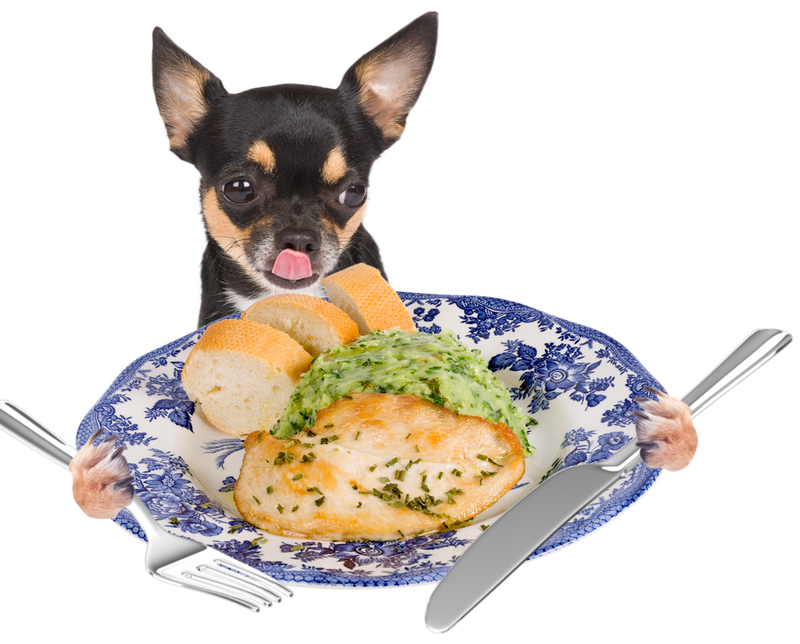 Unlike with human children, it is relatively easy to feed dogs their green vegetables. Try mixing in a handful of green beans into your dog's food from time to time. Green beans contain omega-3 fatty acids, which are vital for cardiovascular health and can help prevent heart disease. 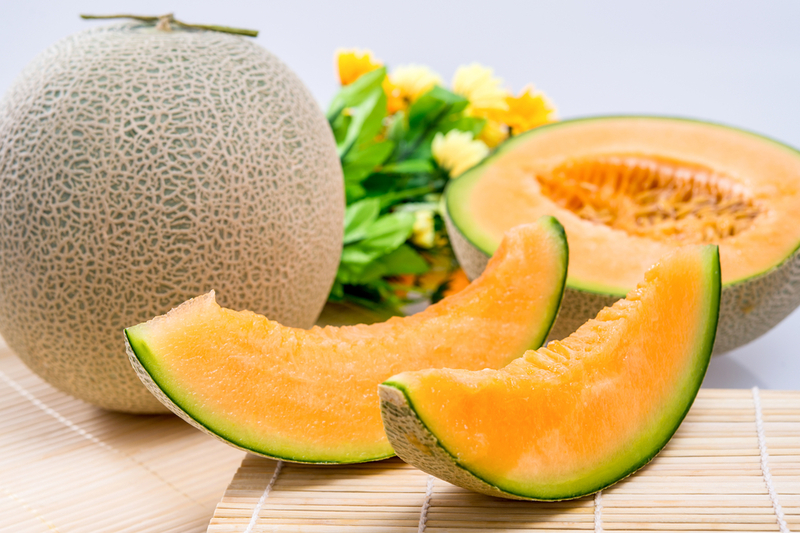 Commonly used as an ingredient in salads and desserts, the cantaloupe is one significant fruit that you should consider adding to your dog's diet. Cantaloupe is a powerhouse when it comes to vitamins and minerals. It contains vitamin A, vitamin C, vitamin B6, beta-carotene, and fiber. The mild sweetness and juicy taste is something your dog will savor. Try mixing it in with your dog's meal the next time you eat cantaloupe. 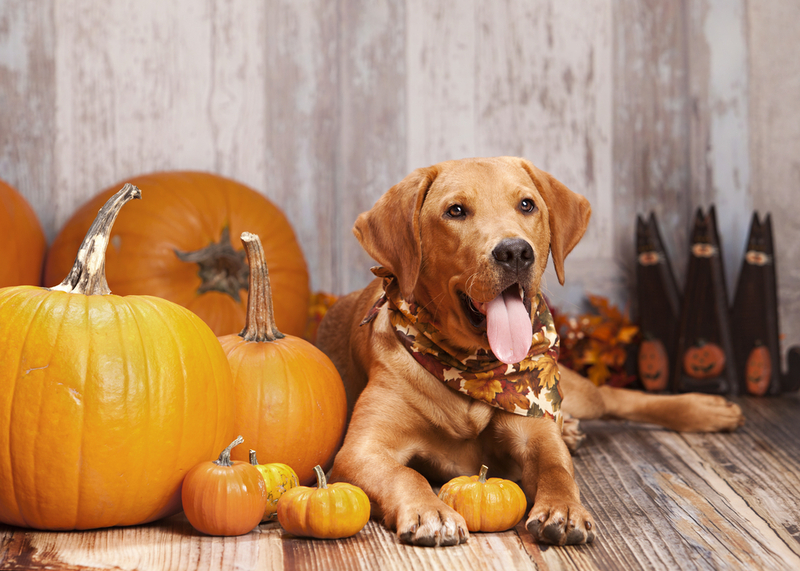 Pumpkins should help resolve digestive tract issues in your furry friend because pumpkins are known to be an exceptional source of antioxidants and fiber. They are also beneficial for improving cardiovascular health. Add a couple of pumpkin slices to your dog's meal to make sure its digestive system remains in good condition. Sweet potatoes are full of vitamin A, vitamin B6, vitamin C, and vitamin E. Not only are they packed with the essential vitamins for developing and boosting health, but they also come with added essential minerals. Sweet potatoes contain a healthy amount of potassium, thiamine, calcium, and iron. 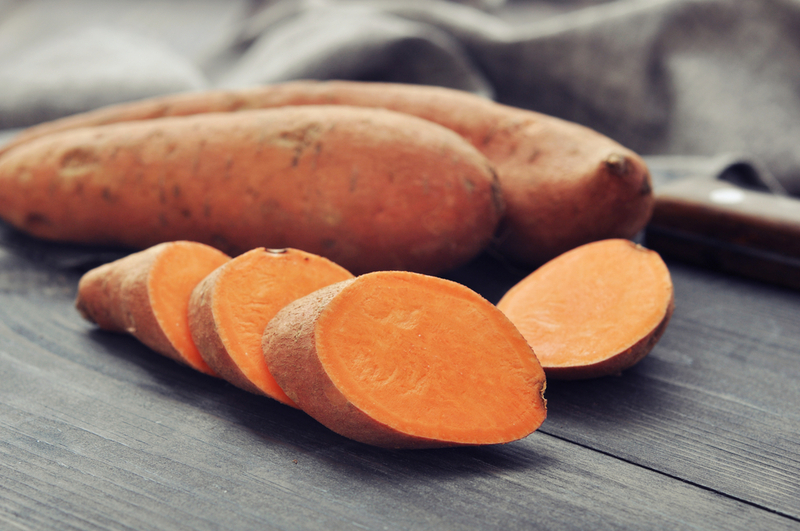 If you want a filling and healthy snack for your dog, you cannot go wrong with some delicious sweet potatoes. Popeye might have been onto something for having spinach as his go-to power food. This dark green leafy vegetable is not only recommended for humans, but also for our four-legged companions as well. Spinach is one of the best sources of iron out there, and your dog will considerably benefit from a healthy dose of iron every once in a while. Spinach is excellent for helping alleviate inflammation and treating cardiovascular problems in dogs. It might also assist in preventing cancer. Try to share some this favorite summertime snack with your dog. A light fruit that is beneficial for the heart, watermelon is a sound source of lycopene which can help prevent heart ailments. Freeze a couple of slices and feed them to your dog to help it cool down on unusually hot summer days. However, you should always remove the seeds, as they might give your dog stomachaches. 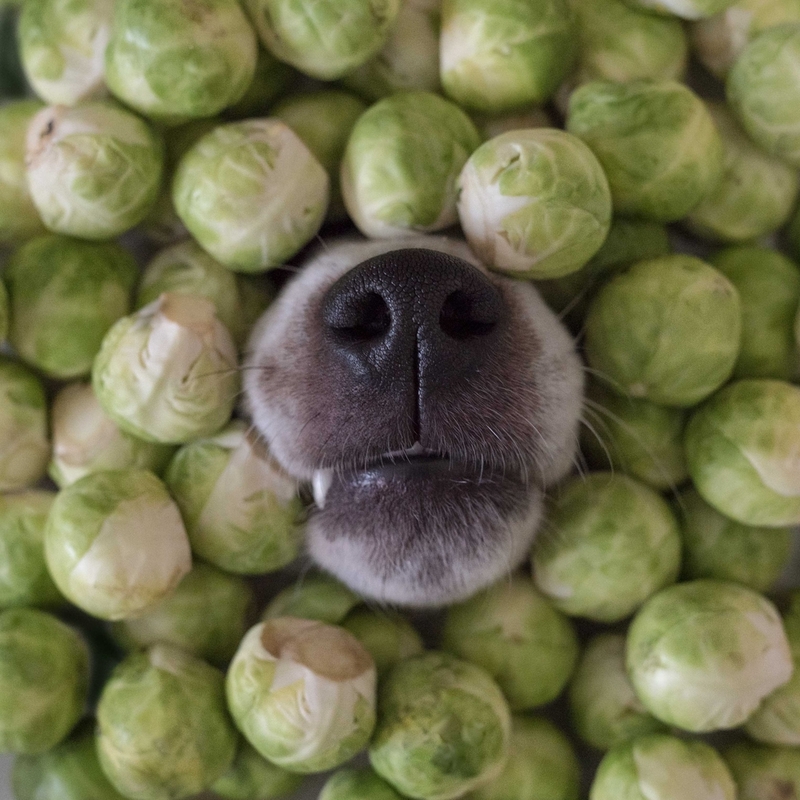 If your dog is having some problems with its bowel movements, then try mixing in some Brussels sprouts into its meal. This veggie is filled with fiber and should help ease the late stages of digestion for your pet. After you feed these to your dog, take care to ensure your room is well ventilated. Brussels sprouts can induce some potent flatulence. Asparagus is a divisive vegetable that many people either love or hate. Fortunately, this is a non-issue for dogs because they're likely to gobble down anything put in their bowls. Asparagus is full of essential vitamins and minerals such as vitamins A, C, E, and K, and can also help the body regulate insulin levels. 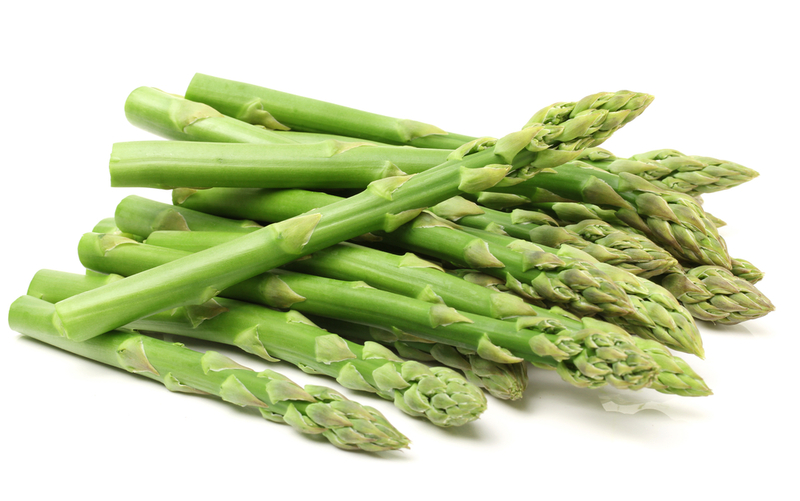 If you are planning on feeding your dog asparagus, cook it first so that it is easier to digest. Try out small portions first to see if your dog will react positively to this vegetable. Your pet's food is designed to contain all the nutrients it needs. However, it's much better to treat your dog to fruits and vegetables than to always allow it to indulge in high-calorie contemporary treats. Try incorporating some small healthy snacks into your dog's diet. Maintaining a healthy lifestyle for your four-legged friend will ensure that it remains energized, happy, and most importantly, healthy.